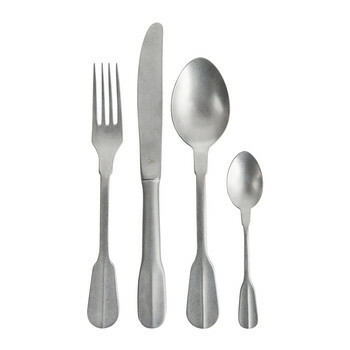 People think you need a special occasion to decorate your dining table and to make it look fabulous. Well let me tell you…this is not the case! 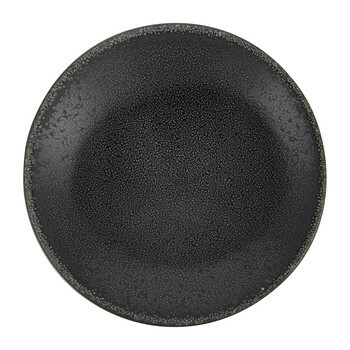 Whether your table is small or large, round or rectangular, it can look equally beautiful. 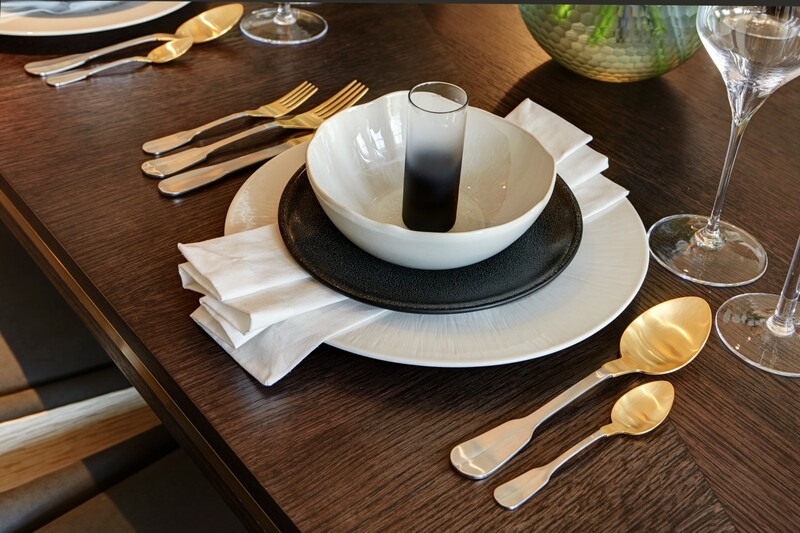 We use a range of gorgeous crockery, cutlery, napkin rings and accessories to dress our dining tables in each project with both low-end and high-end budgets. 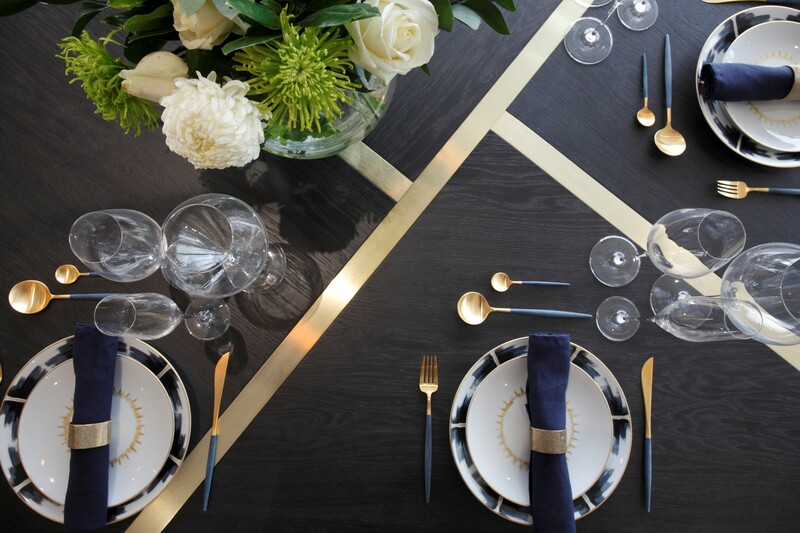 Stylish dining table dressing doesn’t need to break the bank and can turn any meal into an event. There are all natural and colourful ways to inject some life and love into a dining table, using flowers is a great way of doing this. We love to add splashes of colour, such as soft pinks in our floral displays but often keep it fresh and crisp with white flowers and greenery. You really can’t go wrong with a gorgeous bunch of hydrangeas! Fruit is also a great way to include pops of colour and style! 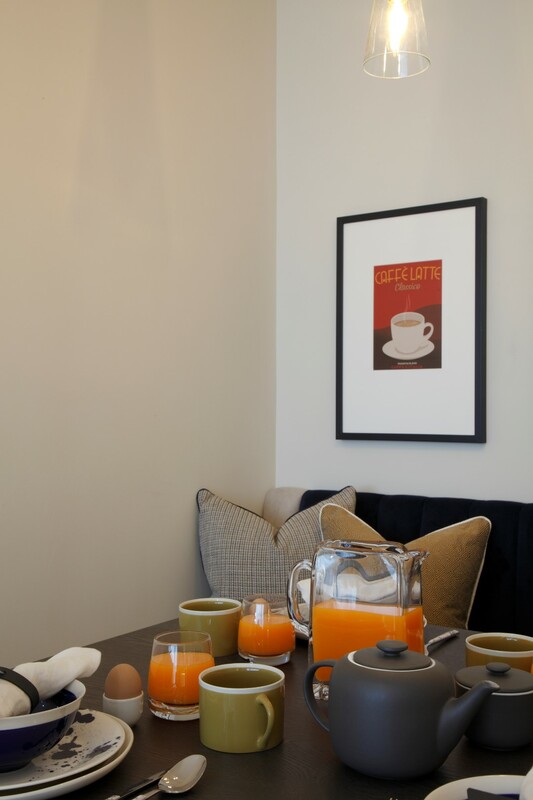 We often use oranges, lemons and limes when dressing our dining tables. Seasonal dressing or special occasions, such as Christmas and birthdays allows you add some fresh ideas and bold colours to your dining room and experiment with different styles. Using accessories such as garlands, table scatters and different candle scents to create a warm and cosy atmosphere, perfect for any dinner guest or occasion. 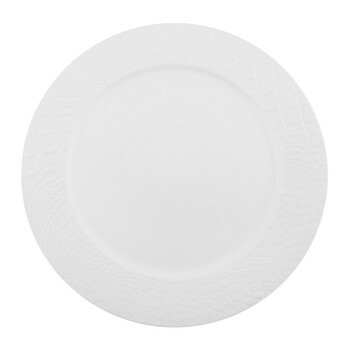 We add a contrast of prints and patterns in our designs, such as plain napkins with two toned cutlery or bold graphic patterns for napkins with simple napkin rings. 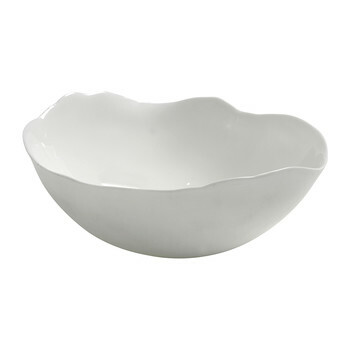 There is so much choice when it comes to decorating your table, Amara has a great range of styles and products which we often spend hours browsing through! 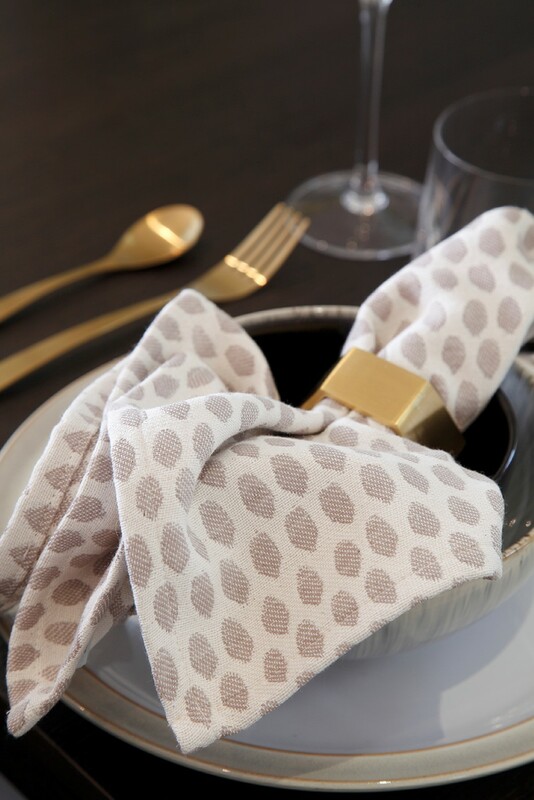 These boldly patterned napkins combined with simple geometric gold coloured napkin rings really exemplify our style here at Rachel Winham. 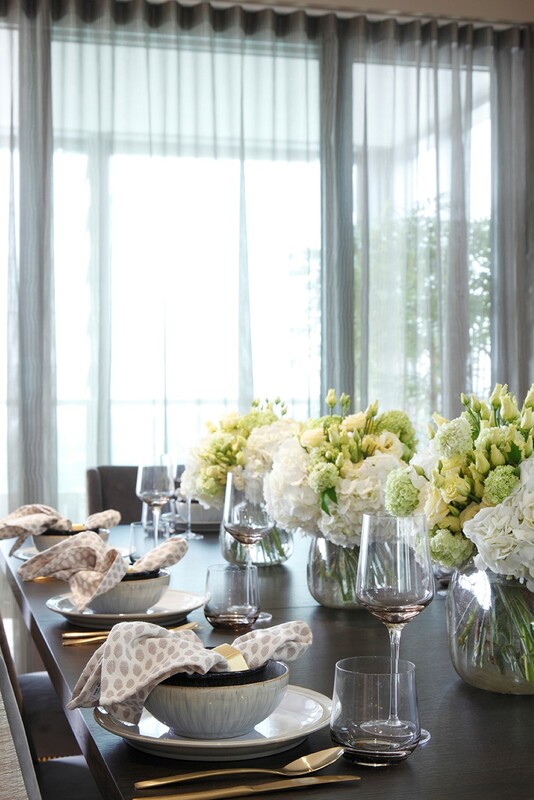 The napkins paired with the subtle pattern of the dinnerware create a chic and intriguing contrast without overwhelming the table. 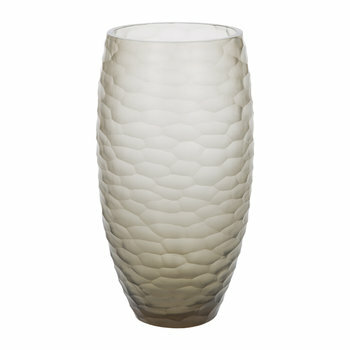 Exploring different ranges of glassware with various shapes and sizes can change the mood of a dining setting. 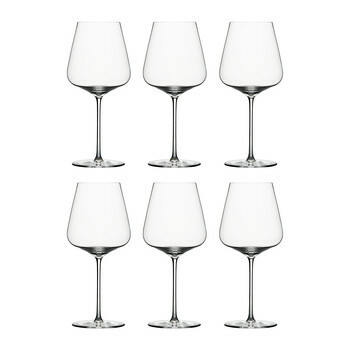 From shot glasses and champagne flutes to mugs and water glasses, you can dress to suit the occasion. 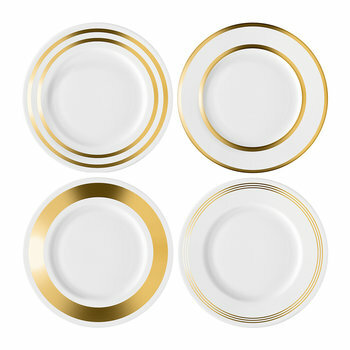 Similarly, we often use contrasting tableware for a more playful design, mixing the dinner and side plates with a complimentary bowl or egg cup. 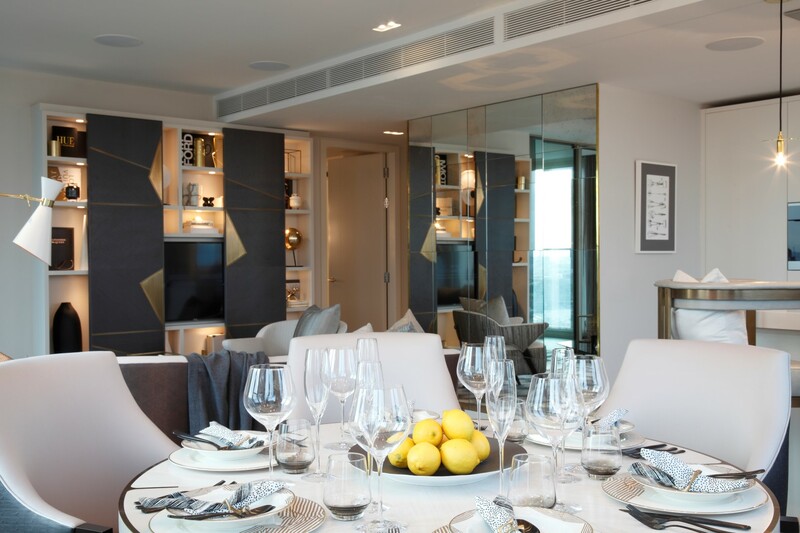 It has to be the dining table at our recent Penthouse project (top image). 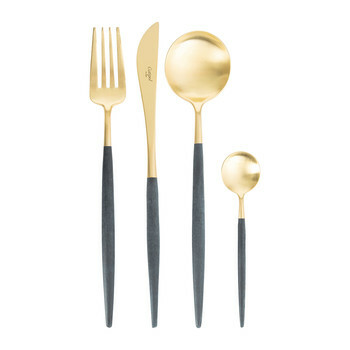 The beautiful dinner plates/tableware ooze luxury and elegance and the colours have been accentuated through the navy and gold tones of the Cutipol cutlery. 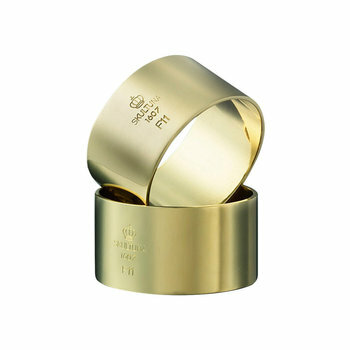 The colour scheme has also been carried through to the napkins and napkin rings to create a chic and dashing finish. A great tool to help is of course Pinterest. 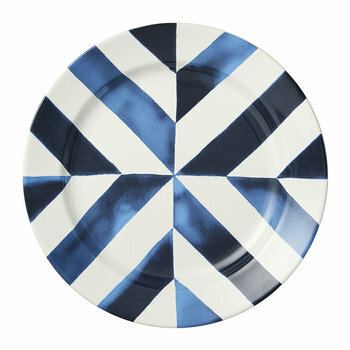 If you’re feeling uninspired with your dining table dressing then Pinterest is a great way to source fresh new ideas! Get pinning!